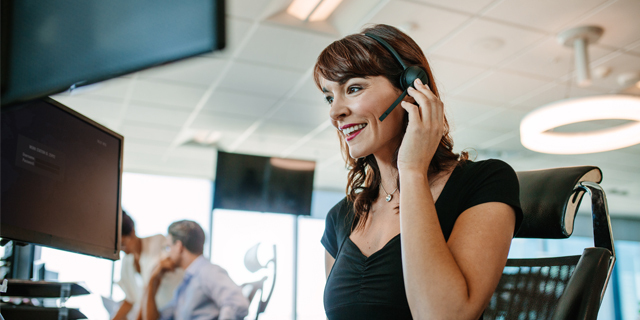 "This new capability allows our Cloud customers, or those using on-premise systems to run SpliceCom's personal productivity Phone Partner apps, in conjunction with their SpliceCom IP phone, over a single SSL connection, when working from remote sites or at home" says Robin Hayman, Director of Marketing & Product Management for the British vendor. "This includes Navigate for Windows, PCS 60 for Mac OS X and our Operators Console which runs on both computing platforms." 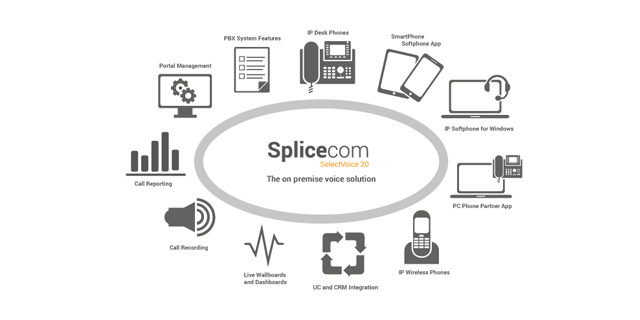 SpliceCom's Navigate, delivers advanced personal call management features for the broad range of PCS 5x3 IP Phones via existing Windows laptops or PCs. 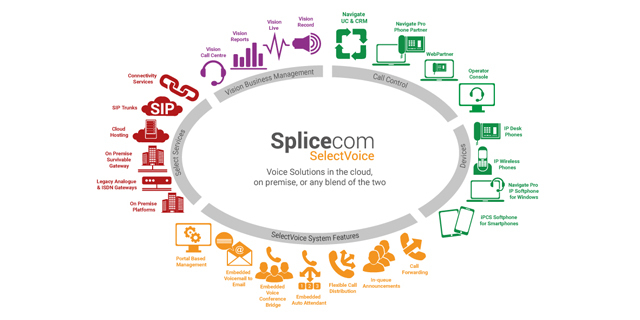 Providing point and click access to both commonly used and advanced SpliceCom voice features, Navigate provides a single intuitive interface to manage business communications for all employees across a business, irrespective of their role. Available as standard for every SpliceCom user, Navigate allows ALL of the benefits associated with SpliceCom's top of the range IP Phones to be accessed via a laptop. 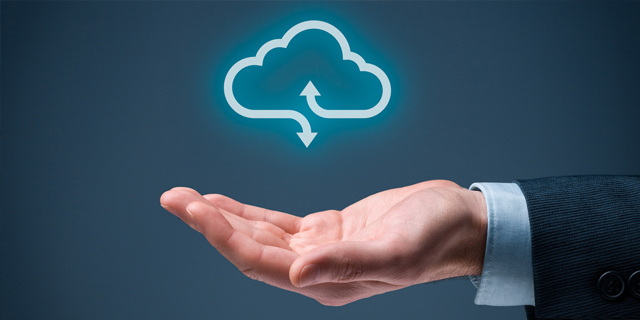 Directories, presence, click to dial from Microsoft apps, out of office settings, call handling and voicemail management; all can be controlled through Navigate. 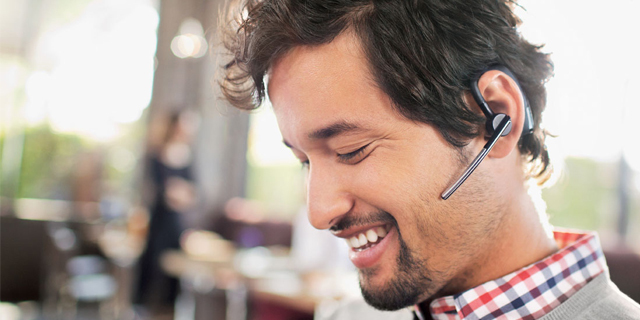 SSL support allows PCS IP Phones deployed in remote office or homeworking environments to create a secure SSL link back to the host PBX through the Internet. A Virtual Private Network (VPN) tunnel is not required when utilising SSL for site-to-site connectivity. 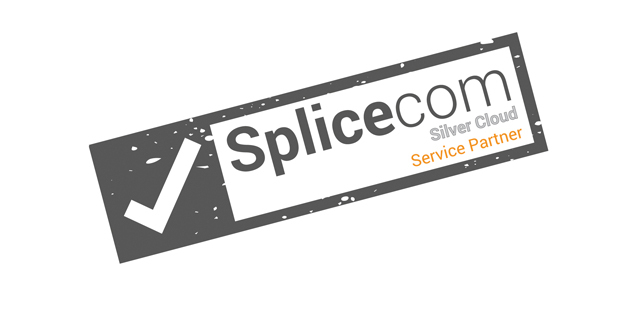 SpliceCom also supports SSL connectivity on its range of IP Softphone apps for SmartPhones, Tablets, PCs and Macs. SSL is far more efficient than VPN for remote connectivity. Figures show SSL results in a 1% increase in CPU load, consuming a mere 10kB of memory per connection and adding just 2% to network bandwidth requirements. 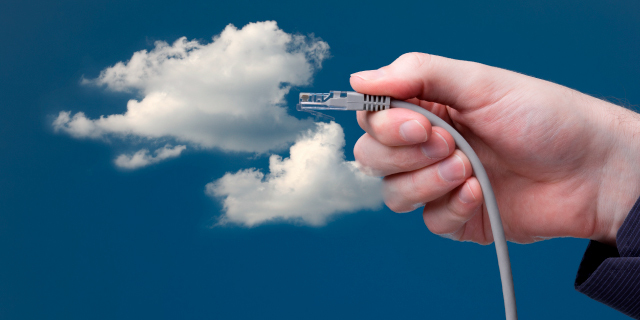 By contrast VPN connections can add up to 40% overhead on a standard voice call. 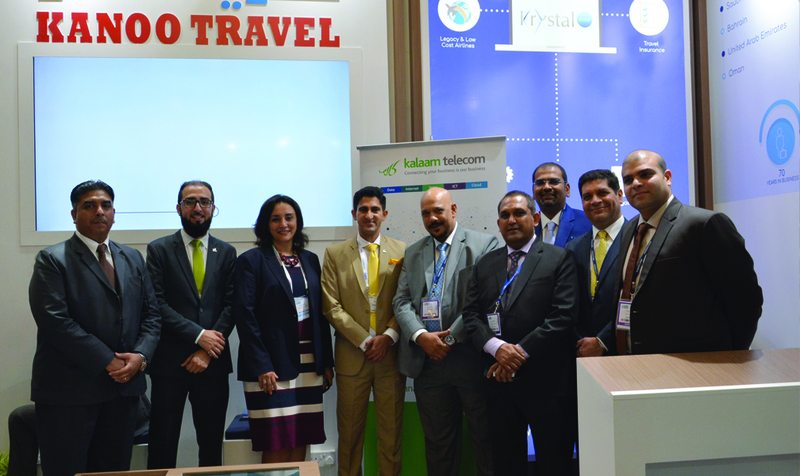 "Adding SSL support for our range of Phone Partner apps means that pain-free, secure connectivity is now available to everyone, how ever, where ever and on whatever device they wish to handle their business calls on. 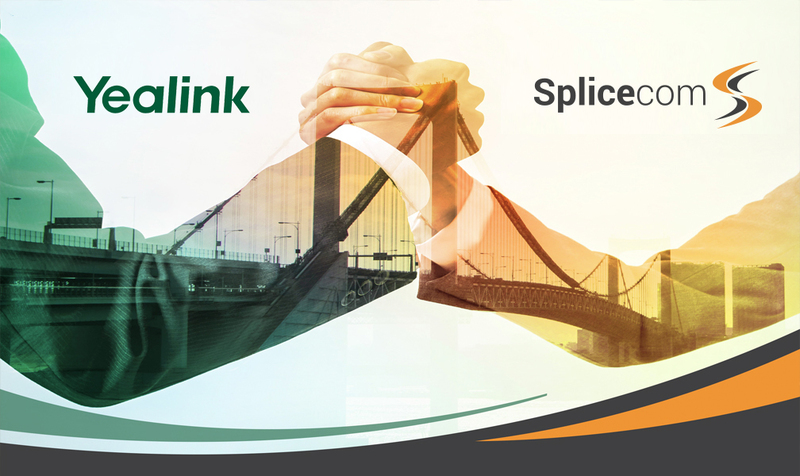 It's further validation of our commitment to provide on-going extra value to all SpliceCom customers' - both new and existing. 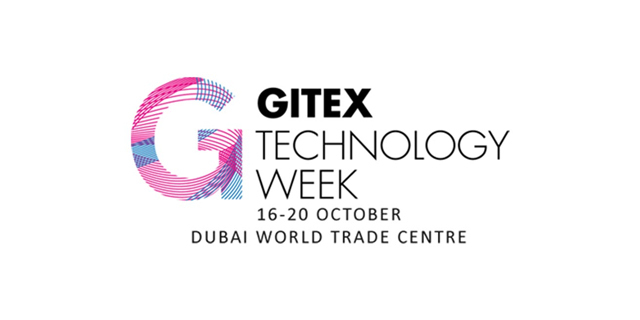 We view SSL support as a key component of our Flexible Edge Solutions portfolio, making life easier for IT and Financial Directors as well as those who will be using it to communicate on a daily basis," concludes Hayman.